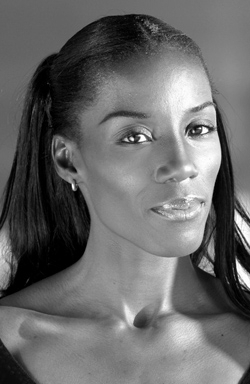 Fiona May is a retired British- born Italian athlete who competed in the long jump. She won the World Championships twice and two Olympic silver medals. 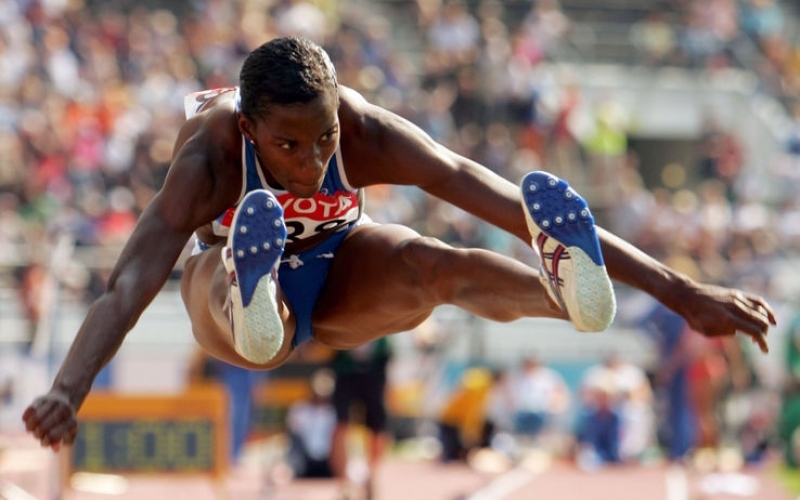 Her personal best jump was 7.11 metres, which was her silver medal result at the 1998 European Championships. 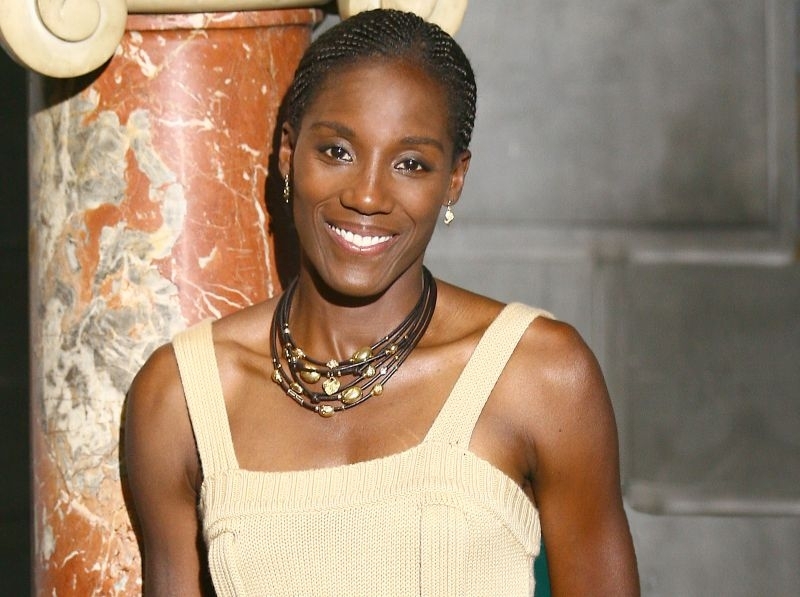 She also competed briefly in triple jump, and her career best of 14.65 metres from 1998 was good enough to place fifth in the world that season. 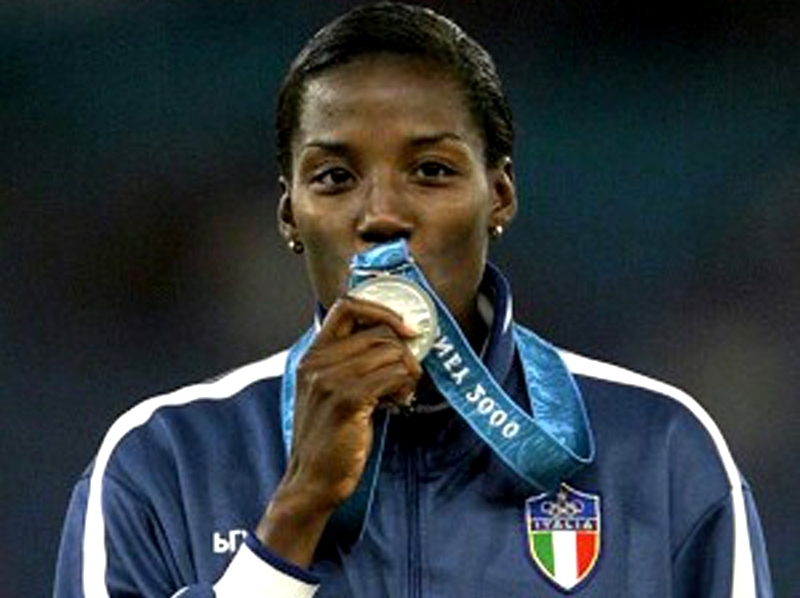 May originally competed for Great Britain, but married Gianni Iapichino and became an Italian citizen in 1994. 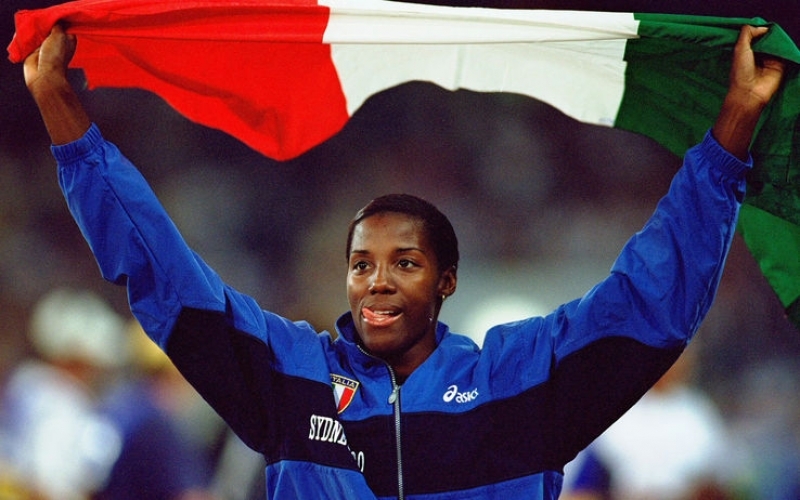 Iapichino, a former pole vaulter whose best achievements were a fifth and sixth place at the European Indoor Championships in 1992 and 1994, was her coach as well. May gave birth to a daughter in 2002, and missed the whole season as a result. Her last significant competition to date was the 2005 World Championships, where she failed to reach the final. May attended Leeds Trinity & All Saints College, a college affiliated the University of Leeds, studying economics, business management and administration. 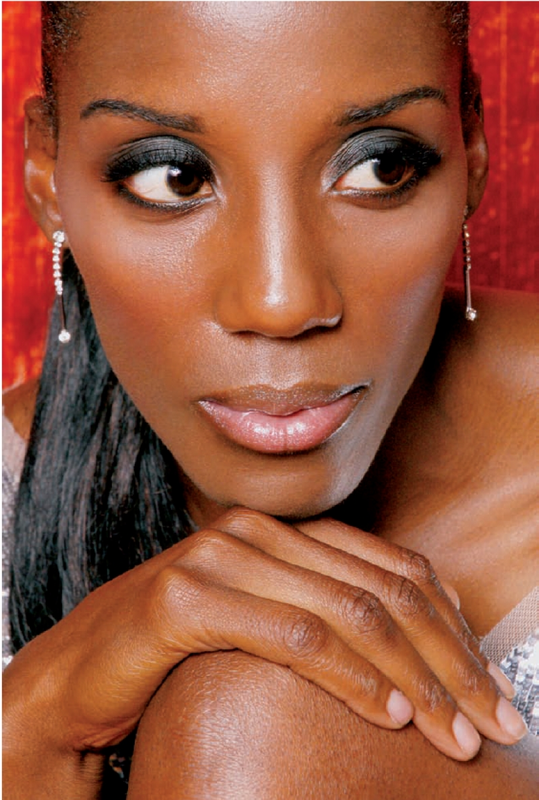 In 2006 she retired from competitions and started a new successful career in show business. After some modelling, she became the spokeswoman of the Kinder snacks and she won the Italian version of Dancing with the stars in 2006. 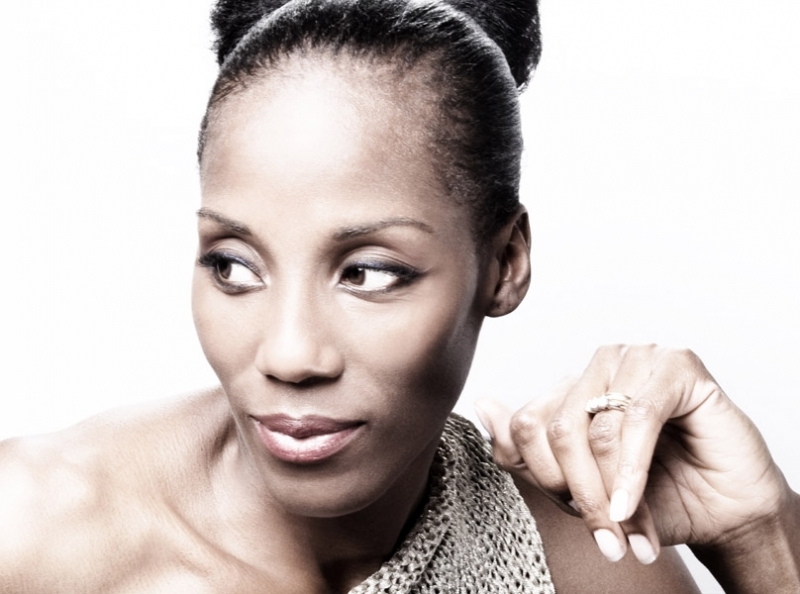 Later that year her acting debut was broadcast on Rai Uno as the protagonist of Butta la luna, a miniseries about racism and social integration. May's parents are Jamaican. She is also rugby player Marcel Garvey's cousin. Fiona is the sister of Natasha May, Friend of Joe Clifford.